Karikari Estate is New Zealand’s Northern-most winery and vineyard. 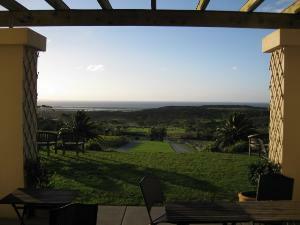 It is located on the stunning Karikari Peninsula, a mere 2 hours drive from downtown Whangarei. The unique geographic location ensures warm, dry summers and beautiful crisp autumn days. This means Karikari Estate is blessed with flavoursome wines which are a true reflection of the Far North character.